We help educators plan and implement high-performance project-based learning. Dr Amy Baeder is an independent education consultant supporting instructional excellence through project-based learning. Dr. Baeder is the Director of the Project-Based Learning Network, which supports teachers across the United States and 43 countries. Her devotion to student success, interest in family-school connections and partnerships, as well as her commitment to quality teacher preparation drives her in her work. Dr. Baeder remains a science teacher at heart, and has served on the Arkansas Science Teacher's Association board since 2015 as historian and, most recently, President-elect. Dr. Baeder holds an EdD in Educational Leadership & Policy from the University of Washington, and an MEd in Curriculum & Instruction from Seattle University. Project-Based Learning Network members receive exclusive and unlimited access to our products, tools, and resources. 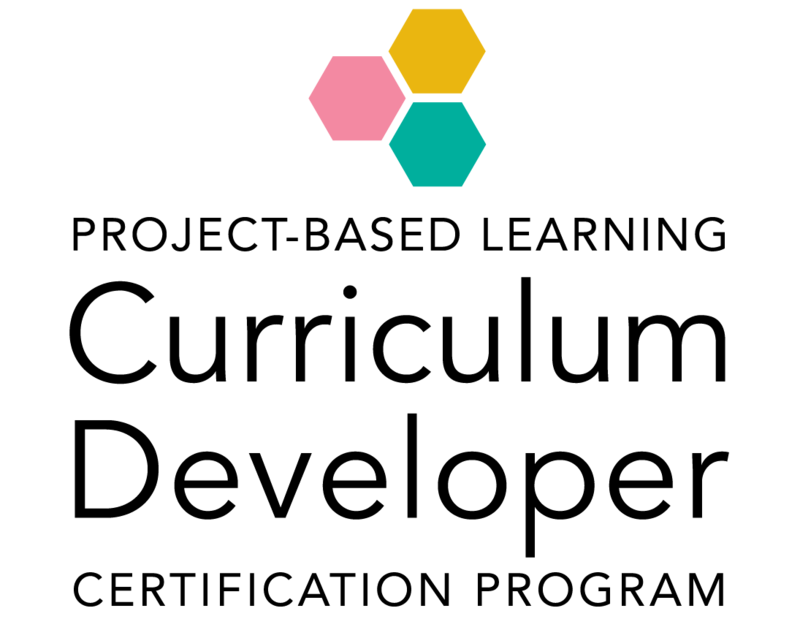 They also receive guided support in the form of coaching calls and Fishbowl Coaching, a coaching conversation from which other members can learn. PBLN members also have access to our private online community and can post questions and ideas to share with other like-minded educators who are enacting PBL in their classrooms. Our PBL Curriculum Developer Certification Course is a self-paced online program that takes you through the steps to write a high-performance PBL unit. 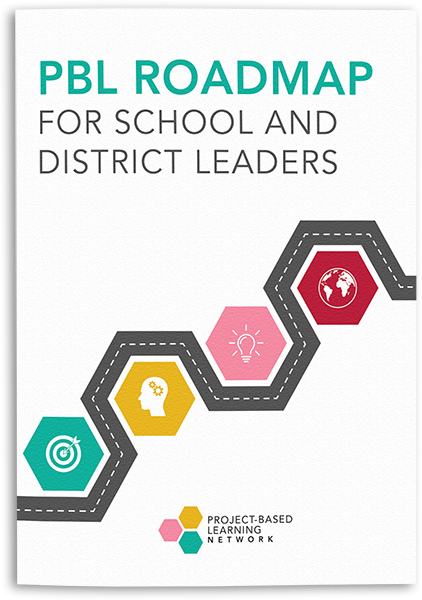 The 5 video modules walk you through the entire PBL Roadmap, with step-by-step Action Tasks to bring you closer to your goal in each lesson. 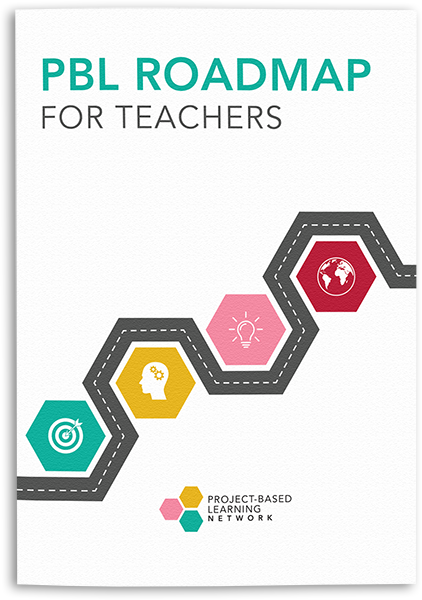 The PBL Unit Plan Book provides the prompts, templates, and tools you'll need to complete your unit. When participants are finished with the coursework and the unit plans, we review the work against our benchmarks of high-performance PBL before issuing the certification. Our PBL Curriculum Developer Certification Course is a self-paced online program that takes you through the steps to write a high-performance PBL unit. 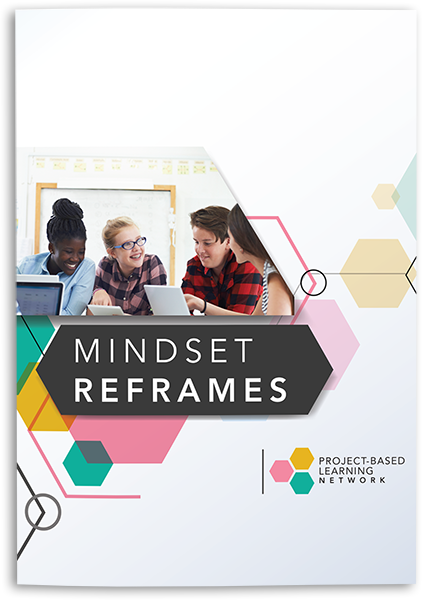 The 5 video modules walk you through the entire PBL Roadmap, with step-by-step Action Tasks to bring you closer to your goal in each lesson. 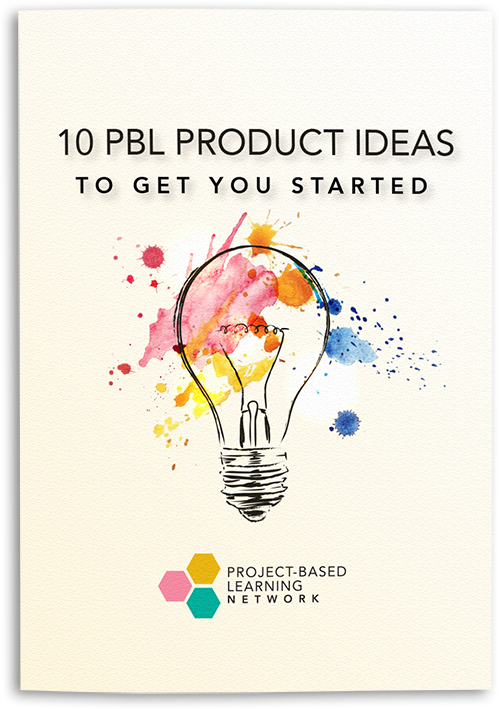 The PBL Unit Plan Book provides the prompts, templates, and tools you'll need to complete your unit. When participants are finished with the coursework and the unit plans, we review the work against our benchmarks of high-performance PBL before issuing the certification.